Central ACs eliminate the hassle related to window units. While central air conditioning works as a suitable way to beat the heat, selecting the wrong air conditioner would waste energy and can escalate your utility costs. Worse off, an air conditioner that does not match your home’s needs, thus more struggles to keep your home cool, even for the warmest summer days. When searching for a central AC, compare various models and find one that would effectively cool your home to make the most out of your investment. Nearly one-third of all the ACs in the U.S. are oversized, by as much as 0.5 to 1 ton, according to Lawrence Berkeley National Laboratory. Oversizing your Central AC can lead to higher upfront operation costs, wear and tear on the cooling apparatus, increased pollution, and possible moisture level issues in the house. Under-sizing your unit would save you money, but also leave your family uncomfortable when the weather heats up. 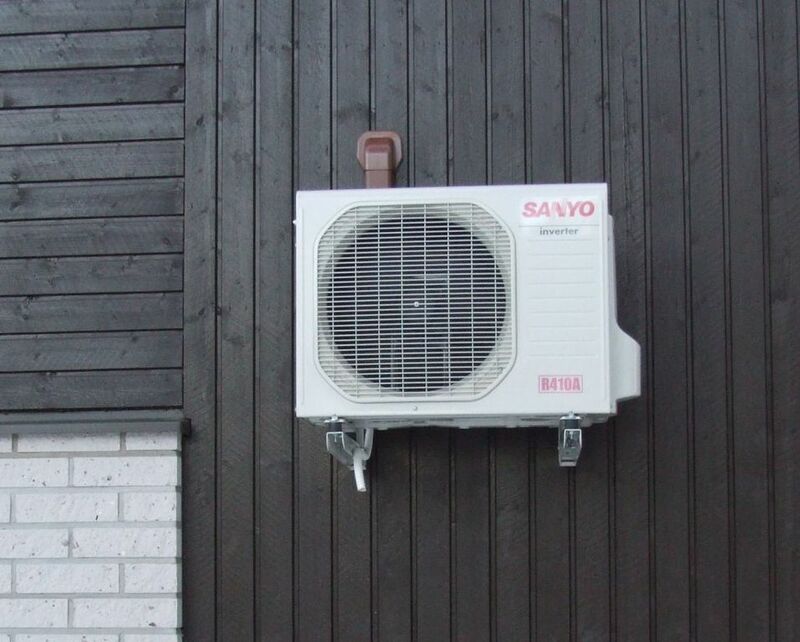 To make sure that your central AC unit is sized appropriately, select manufacturer sizes that your unit according to the size recommended by the relevant authorities in the state. Find suppliers who would try to size your system based on the rule of thumb sizing system. Cooling and heating account for close to 45% of energy bills, according to the California Energy Commission. Select the most efficient central air-conditioning system you can find to keep utility bills in check, and minimize its impact on the environment. To compare efficiency, watch out for the seasonal efficiency energy rating. Every AC unit in the U.S. must have a minimum rating of 13 SEER. 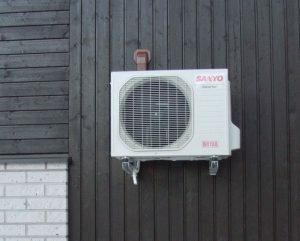 However, more ratings mean higher efficiency in the operation of the unit. Always confirm the warranty when shopping around for central air conditioners. A ten-year warranty for compressor and five years warranty on all the other parts is typical, according to Consumer Search. Schedule to removes dust and dirt from your AC system at 2-year intervals and replace the filter based on the recommendations of the manufacturer. When comparing various models, ensure every unit offers easy access to both the filters and the coils. Additionally, request your supplier to add access doors as required so you can reach these components with much ease. Numerous organizations and agencies offer financial incentives for homeowners who meet particular efficiency requirements when selecting a central air conditioner unit. Such incentives are in the form of tax credits, cash rebates, special loan programs or even utility bill discounts to encourage them to maximize on energy efficiency. The U.S. Energy Department keeps a comprehensive list of incentives organized by the state to assist you to locate offers in your area. For instance, California residents can qualify for federal tax credits of up to $300 for central ACs that meet the highest tier criteria established by the Consortium for Efficiency. The state of California additionally offers rebates of between $1,500 and $4,000 for installing a central air conditioner or undertaking other improvements that boost energy efficiency by at least 15%. If you’re requiring for expert central ac installation services call the Air Repair Pros today!